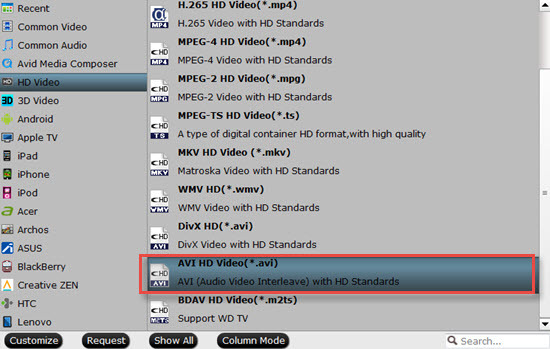 You can easily add video clips from variety of sources including video tapes, memory cards or data discs, DVD discs or even external devices such as a webcam or VCR to Pinnacle Studio. Sometimes, you may have some online downloaded or device recorded MP4 files in hand, when you try to import mp4 files to Pinnacle Studio with its capture tab, you will receive a importing error message. Why Pinnacle Studio won't import MP4 files? 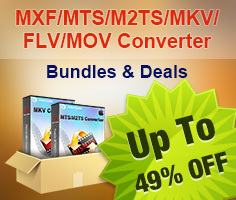 Here, you can perform the conversion with a simple and workable program called Pavtube Video Converter for Windows/Mac (best Mac Video Converter), which can effortlessly and comprehensively transcode any MP4 files or other unsupported file formats such as AVCHD MTS, MXF, H.265/HEVC, XAVC/XAVC, Prores, etc to Pinnacle Studio editable file formats. 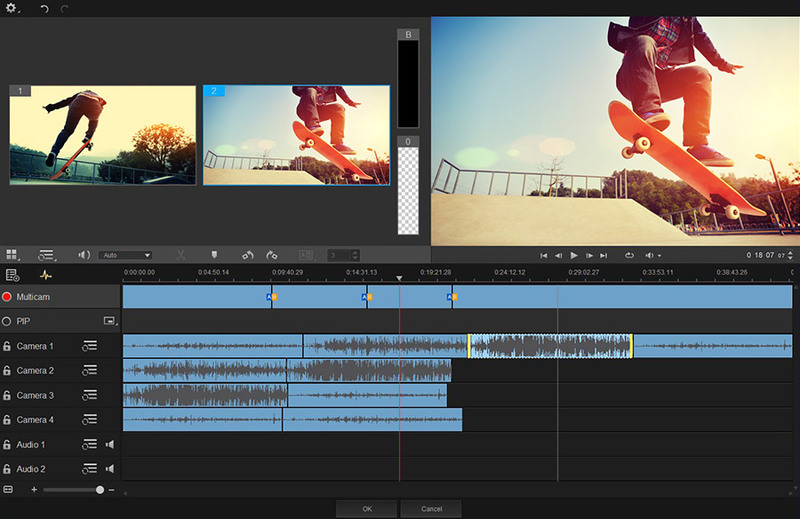 Before loading MP4 files into Pinnalce Studio for professional video editing, you can complete some simple video editing by using the program's built-in video editing function. 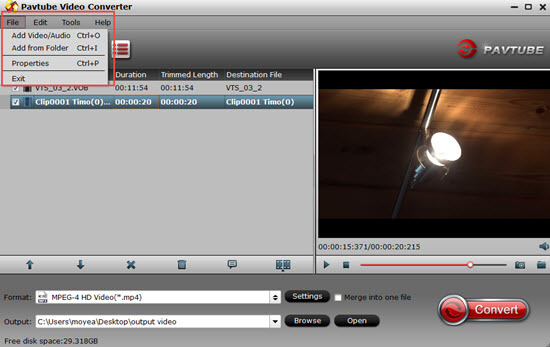 You can trim or cut video to remove unwanted parts from video, merge separate video clips into one file, split large files into small parts by file size, count or length, crop off the black borders around the video frame, add video/image/transparent text watermark to video, change video color effect or apply special rendering effects to video. How to Convert and Edit MP4 Files with Pinnacle Studio? 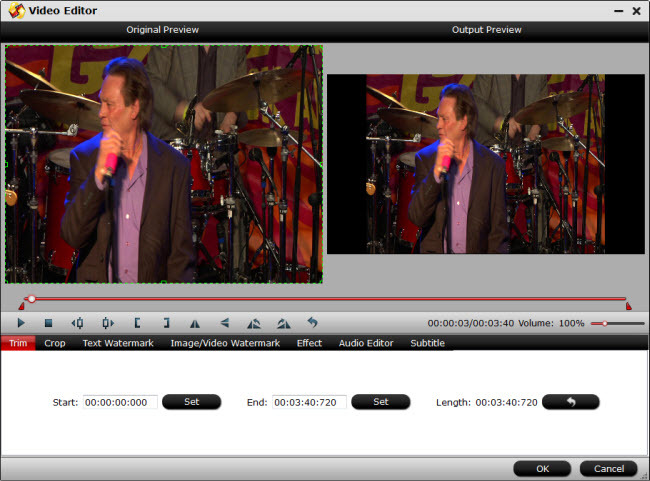 Step 4: Start MP4 to Pinnacle Studio conversion. Once the conversion is finished, you can click "Open Output Folder" button to get the output files effortlessly, and now you will have no problems to import and edit MP4 files with Pinnacle Studio.